Earn 2994 loyalty points when you order this item. 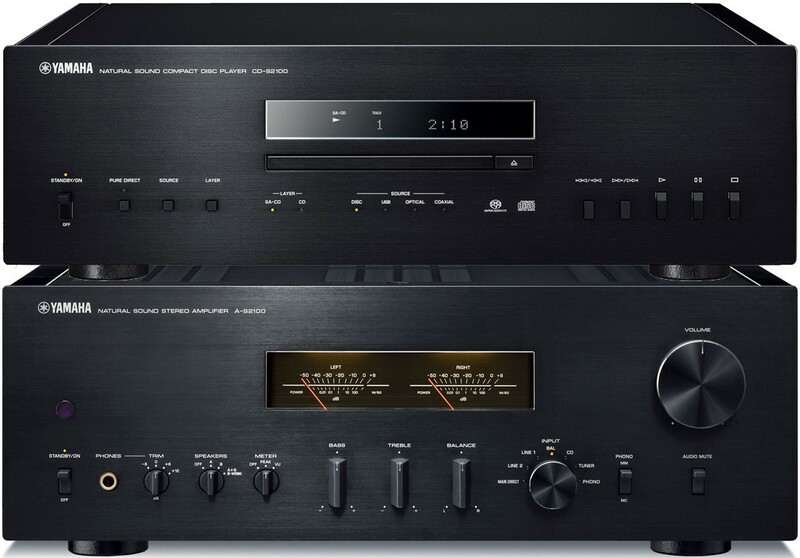 This package combines the Yamaha's A-S2100 integrated hi-fi amplifier with the CD-S2100 CD player for great performance and flawlessly matched aesthetics. 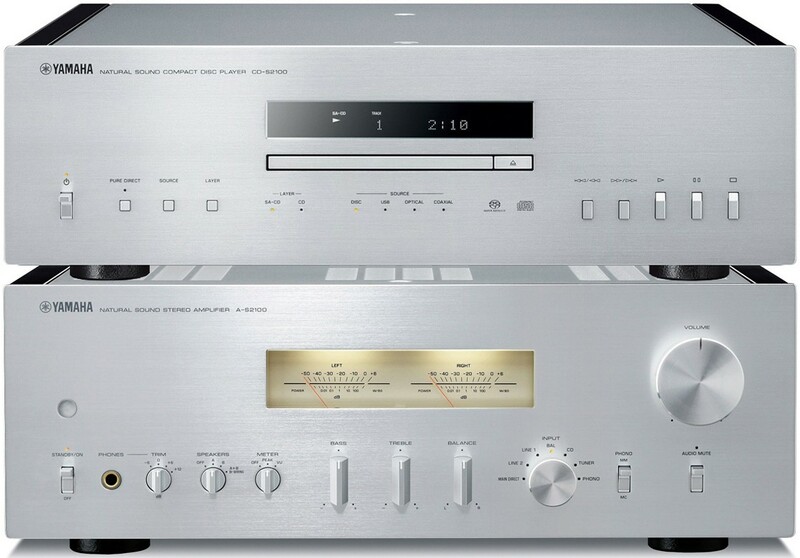 Yamaha CD-S2100 has completely symmetrical construction: the rotating loader mechanism is in the centre, the digital power supply and circuit board are on the left side and the analogue power supply and circuit board are on the right. It has superior D/A conversion and a built-in USB DAC allowing direct digital audio input (from PC etc). For more information, please visit our main CD-S2100 page. 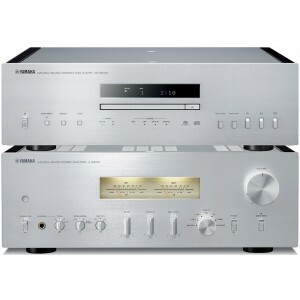 Yamaha A-S2100 integrated amplifier is a high-grade hi-fi amp and the most popular seller of Yamaha's high-end models. with advanced circuitry and signal loss elimination for truly emotional and dynamic natural sound. Level metres offer visual music enjoyment through the rapid and delicate movement of needles. For more information, please visit our main A-S2100 page. We can demo this system in our west midlands showroom and can also recommend speakers and vinyl or streaming music sources best suited for you. Please call or email us for further advice.